Use the CHUCK FINDER for the machine specific search for the correct chuck for your application. Use the drop down menu to choose the machine manufacturer, machine type and the machine spindle. There are optional different chuck types (e.g. quick jaw change, sealed chucks, and many more) available. Easy, quick and save! The free JAW FINDER software allows you to find the right jaw for your application in minutes! Use the drop down menu to choose the manufacturer, chuck type and chuck size. 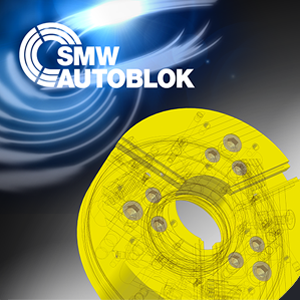 There are jaws for all common chuck manufacturers (e.g. 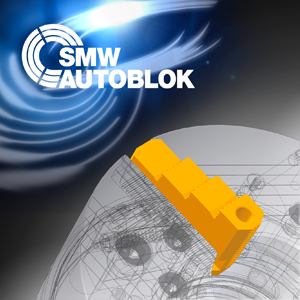 SMW-AUTOBLOK, Forkardt, Kitagawa, Röhm, Schunk, etc.) and their different chuck types available. 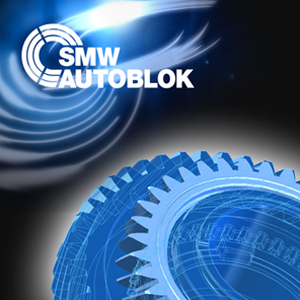 With these free D-VARIO Configurator you will be able to create individual configurations for different gears and set-ups. For input the data, there are only 3 steps needed. Through the integrated export function, the results can be saved at any time or transfered to a printer.